David Oyelowo (Selma) and Academy Award winner Lupita Nyong'o (12 Years a Slave) star in the true story of a young girl from rural Uganda (played by newcomer Madina Nalwanga) who discovers a passion for chess, and sets out to pursue her dream of becoming an international champion. 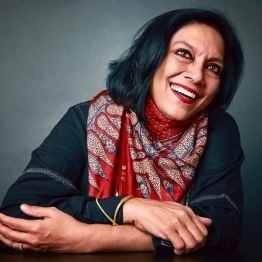 Director Mira Nair returns to the Festival with this rousing tale of a brilliant Ugandan girl whose humble life is transformed after she realizes her gift for chess. 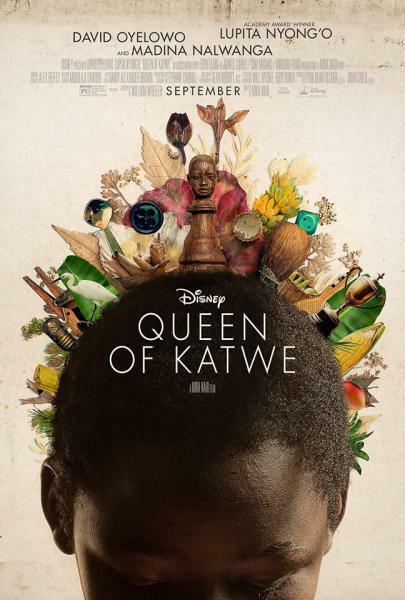 Based on an amazing true story, Queen of Katwe stars David Oyelowo (also at the Festival in A United Kingdom), Oscar winner Lupita Nyong'o, and newcomer Madina Nalwanga. From her vantage point in the Kampala shantytown of Katwe, 10-year-old Phiona Mutesi (Nalwanga) can see precious few routes out of destitution, even though her mother, Harriet (Nyong'o), works hard as a vegetable vendor to clothe and feed her children. When a missionary and one-time soccer player named Robert (Oyelowo) begins teaching the local kids to play chess, Phiona is transfixed - and displays an instant affinity for the game. Recognizing raw talent and fierce moxie when he sees them, Robert takes Phiona under his wing. Harriet is worried that her daughter's new-found passion might lead to heartbreak, but soon Phiona is triumphing at local tournaments. 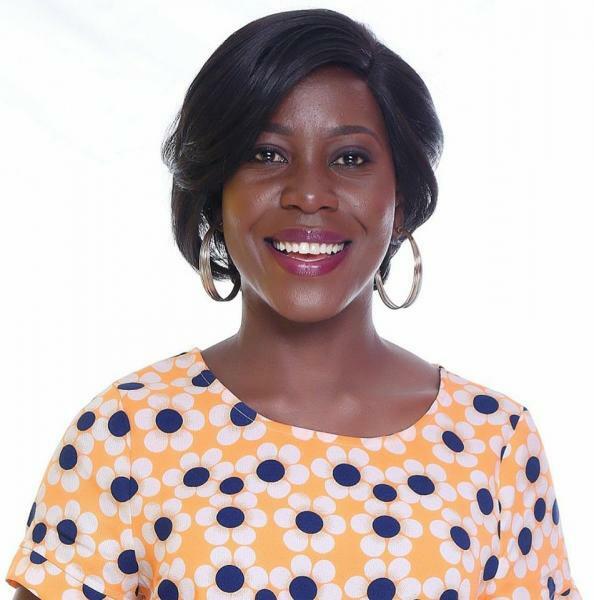 As she gets more and more opportunity to demonstrate her talents, Phiona begins to realize that she might also be able to help her family find a better life. There are few things more inspiring than a young person realizing their potential, and Nalwanga - as gifted an actor as her character is a chess player - captures Phiona's self-actualization beat by beat, move by move. Queen of Katwe is a thrilling story of hope and discovery.